Spice up your skin routine with turmeric! 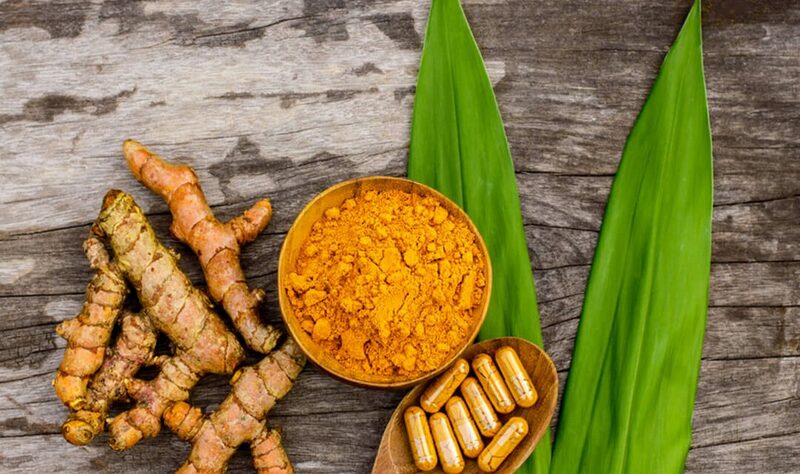 Turmeric has been used around the world for centuries in medicinal regimens and beauty routines all the way from Japan and Indonesia to Sri Lanka and India. This bright yellow-orange spice is a close relative of ginger and is believed to be a “super” spice primarily because of its main compound, curcumin, a bioactive component of turmeric. Curcumin, turmeric’s powerhouse, is a potent antioxidant that offers anti-inflammatory, anti-microbial, and antibacterial properties. It also offers antiseptic properties that aid in the healing of wounds and burns. Turmeric may be used to treat multiple skin concerns ranging from acne & oiliness to aging & hyperpigmentation. Turmeric works to fight against P. Acnes bacteria (the bacteria linked to acne) to clear up the skin. Due to its amazing anti-inflammatory properties, it also helps to reduce inflammation from acne in the skin. For acne treatments, use a turmeric mask twice a week to kill bacteria and reduce redness. Research shows that turmeric inhibits a key enzyme, elastase, that reduces the ability of elastin from forming. It also has the ability to inhibit an increase in MMP-2, an enzyme which, when activated, breaks down collagen in the skin. Due to these properties, turmeric is able to help prevent a loss of elasticity and collagen in the skin. Would you like to experience the wonderful benefits of turmeric in skin care? 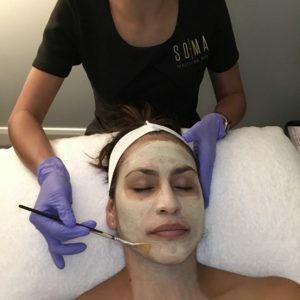 Book a Soma Signature Facial and ask about our turmeric mask! We love this mask and look forward to sharing the benefits of this super spice with you!